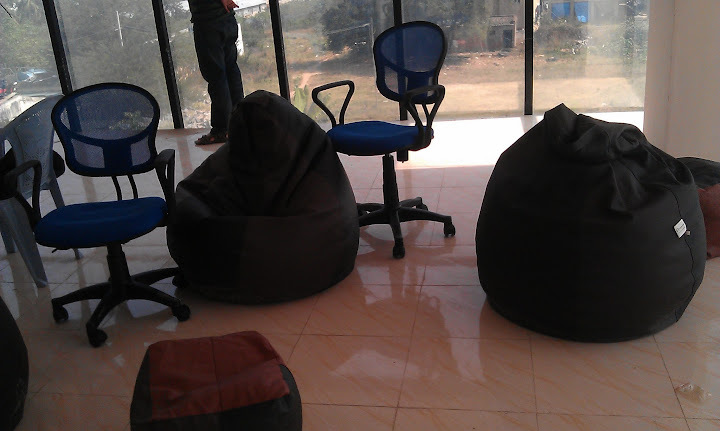 Pluggd.in is expanding and we are hiring across multiple divisions [by the way, we have moved to a damn cool office in Bangalore located near HSR layout]. Remuneration: As per Industry standards (+ ESOPs). Role Description: You will be expected to handle Pluggd.in events – including vendor management, budget planning etc and will work closely with Pluggd.in partners. Prior experience of handling events is an added advantage. Qualification: Well, nothing beats a curious and dedicated soul. So we aren’t so hung-up on your qualification. At a minimum, you need to be actively following atleast 2 of the above mentioned areas in order to be a part of Pluggd.in team. Experience in Journalism is a definite plus. Coverage of Enterprise Software/SAAS etc. Email: Send us an email (along with a sample article, interest areas) to join @ NextBigWhat.com email id (mentioning the role “Correspondent”). You would be expected to market / sell real estate on the various properties of Pluggd.in. You would also be selling sponsorships for events that Pluggd.in conducts. You would also be required to represent and pitch Pluggd.in events wherever required. If you know how to sell without getting into the trap of CPM/CPC and know how to sell inventory for a niche site like us, let’s talk (email: join @ NextBigWhat.com). Your payment would be very highly skewed towards the sales that you get (percentage of sales converted). We aim to start part-time (on commission basis) and move full-time later. Email us your CV/resume to join@NextBigWhat.com mentioning the role you are interested in. For those who are interested in writing part-time, please share your details (interest areas+sample article) on team@NextBigWhat.com id. About Pluggd.in: India’s largest platform for technology startups and covers updates from industries like Internet/Telecom. The company is headquartered in Bangalore (HSR layout).